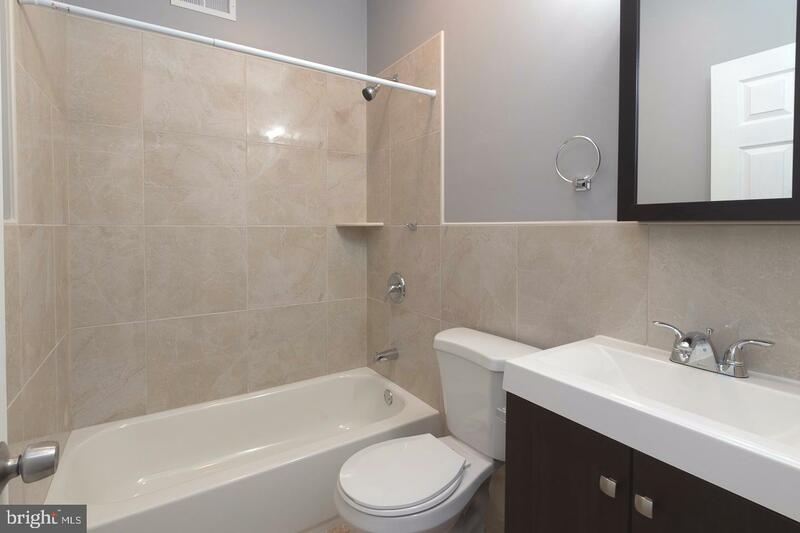 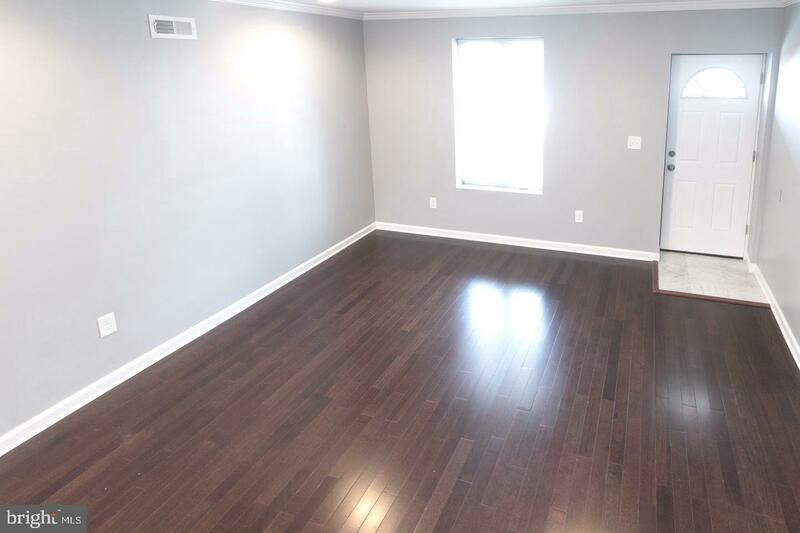 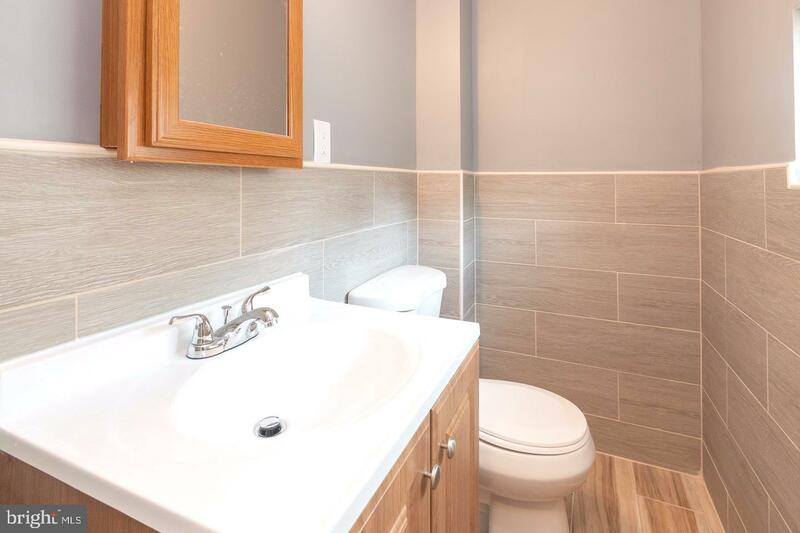 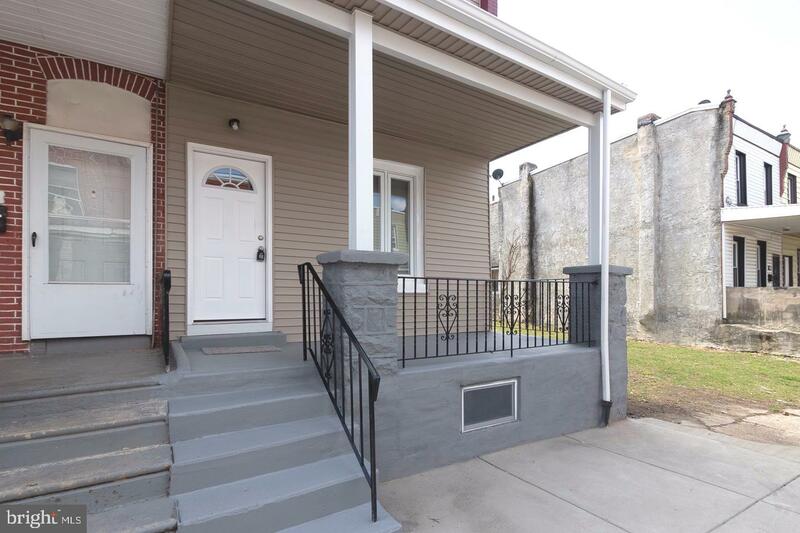 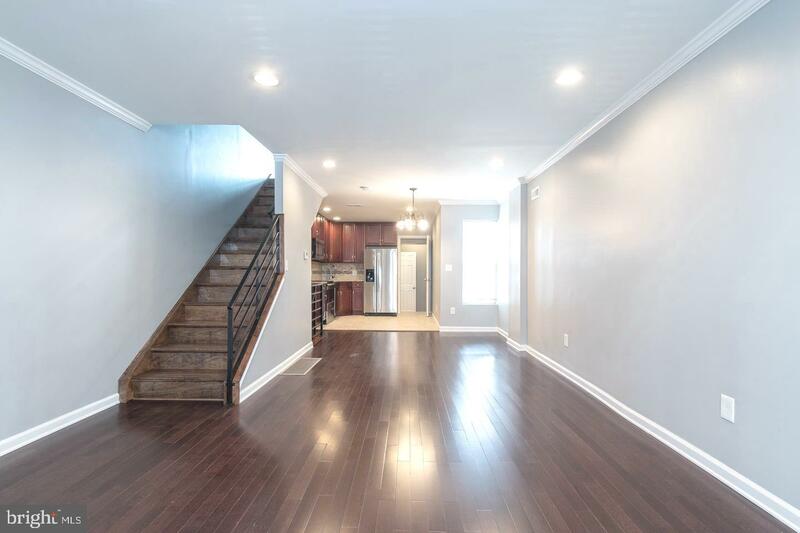 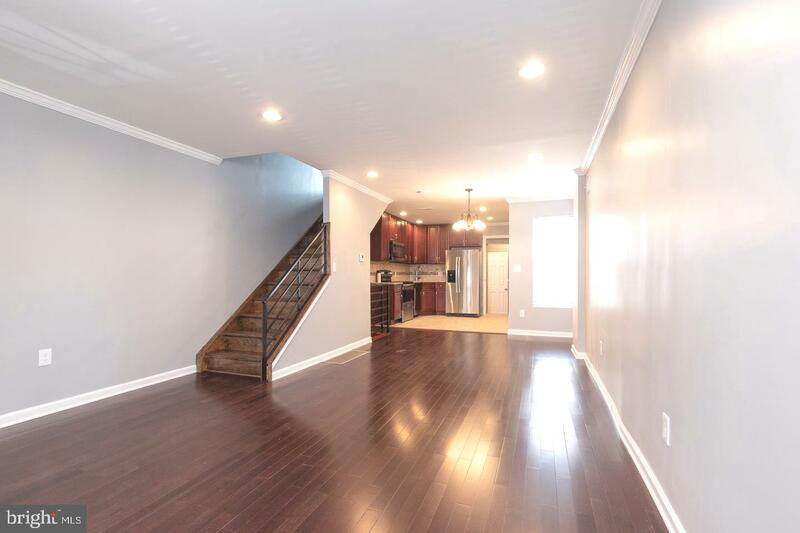 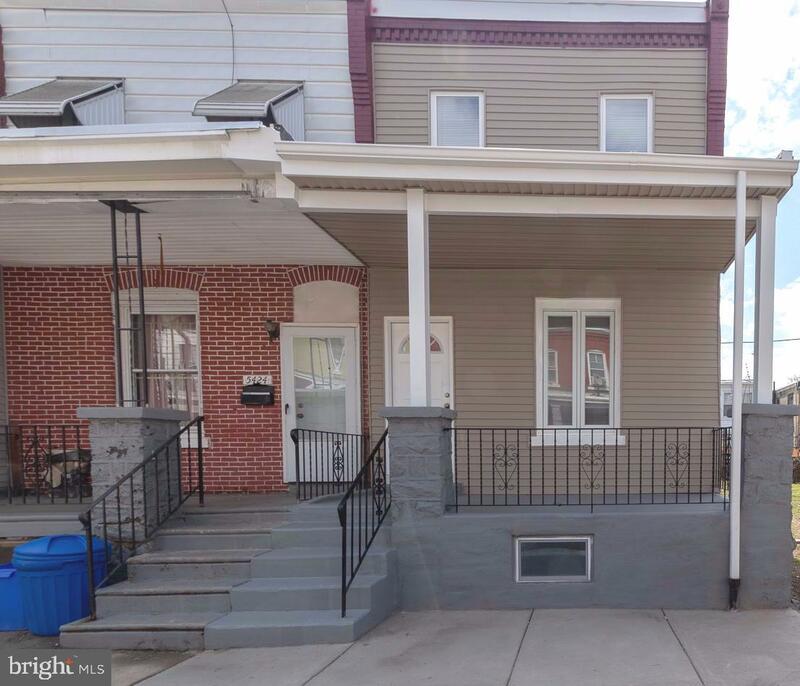 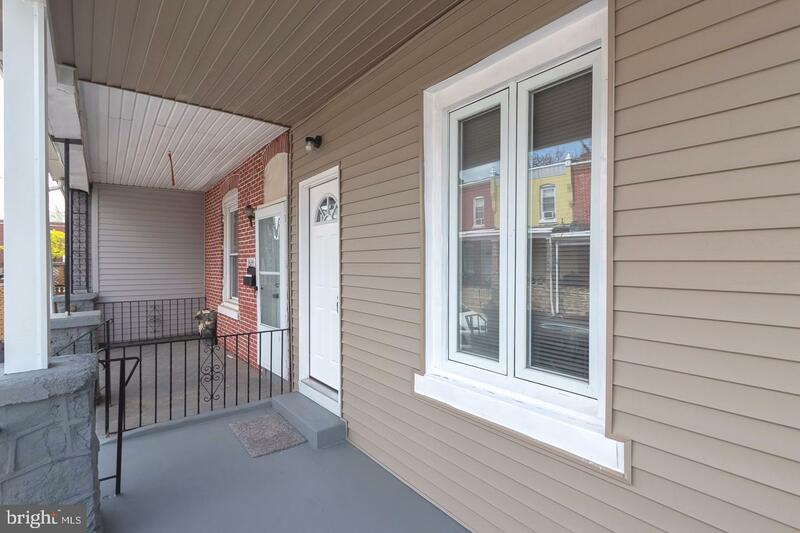 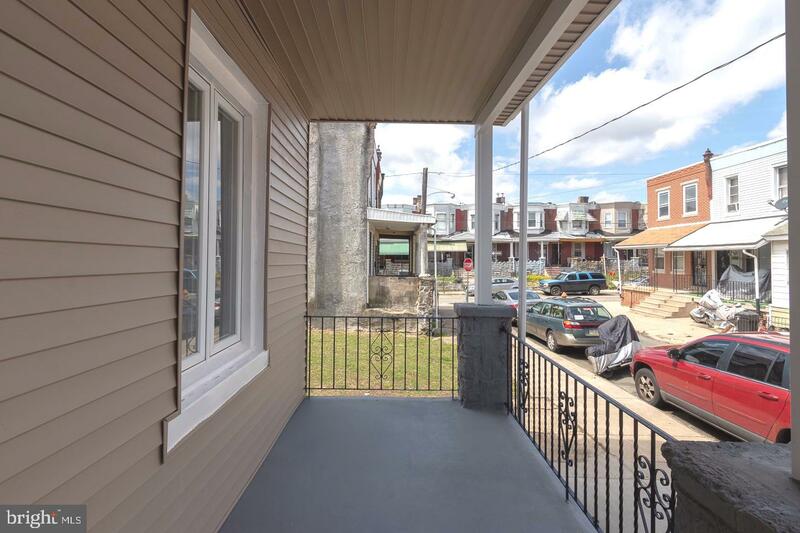 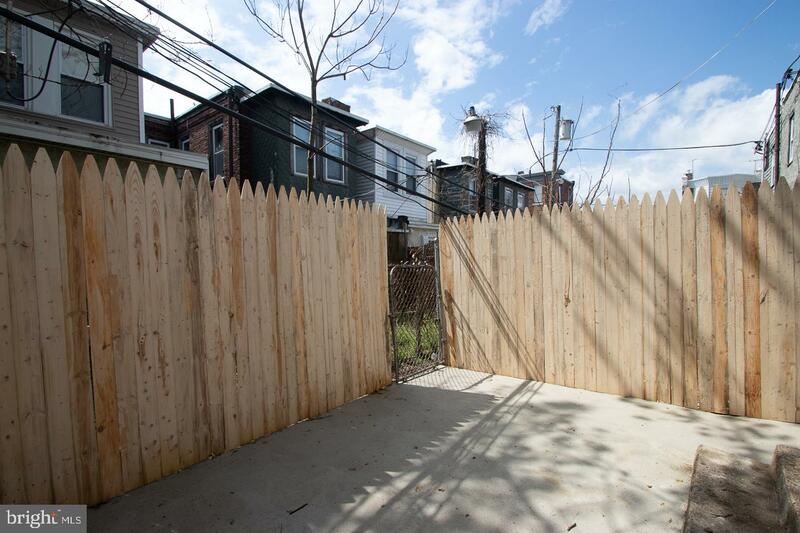 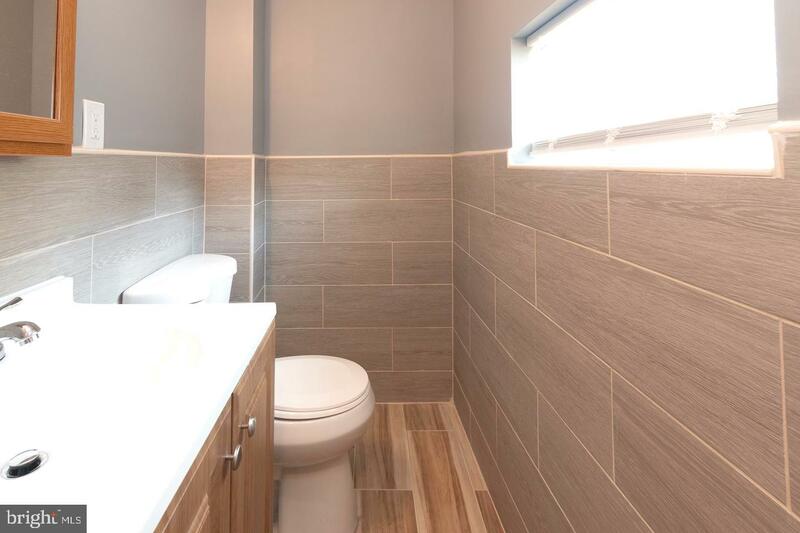 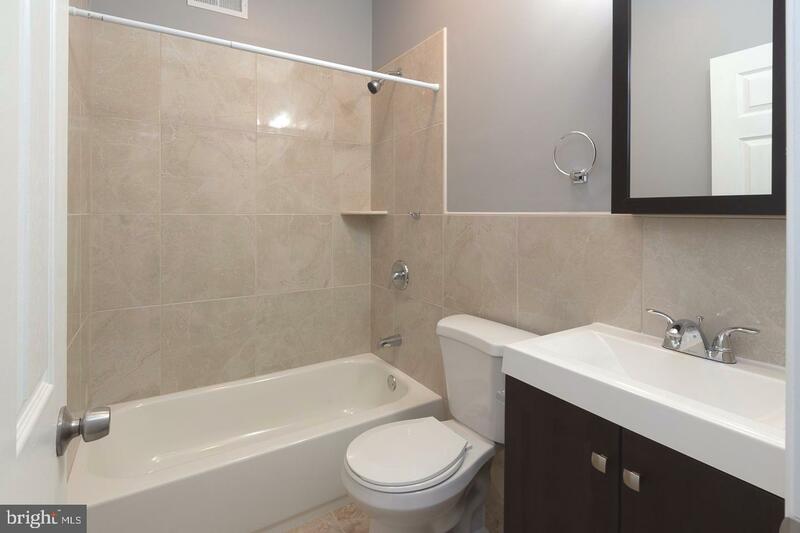 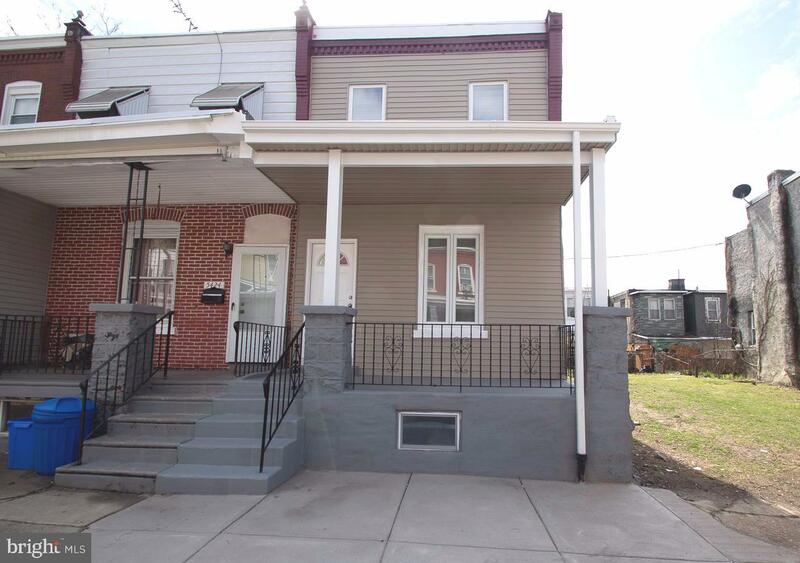 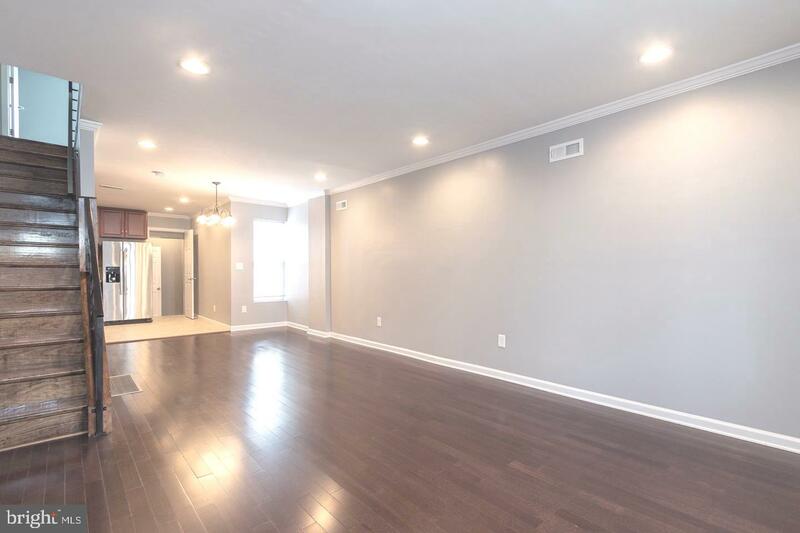 Beautifully renovated 3 bedroom, 1.5 bathroom home in Carroll Park. 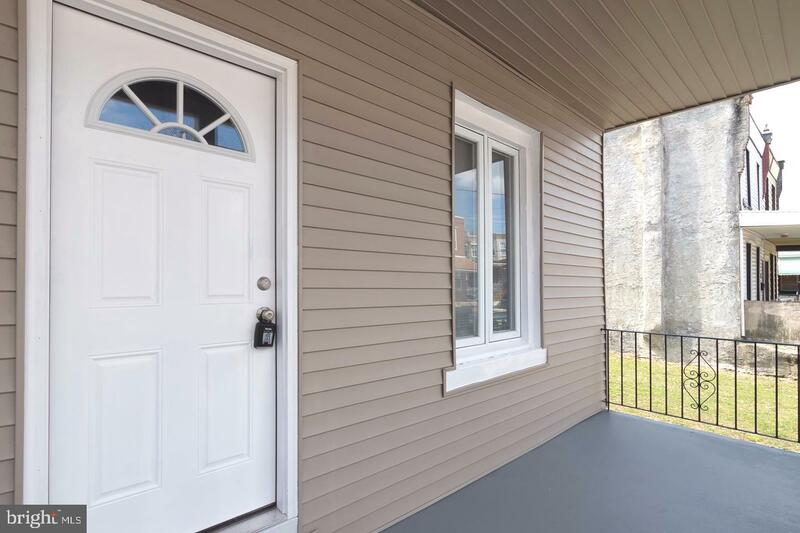 Enter the home through the spacious front porch into an open concept first floor. 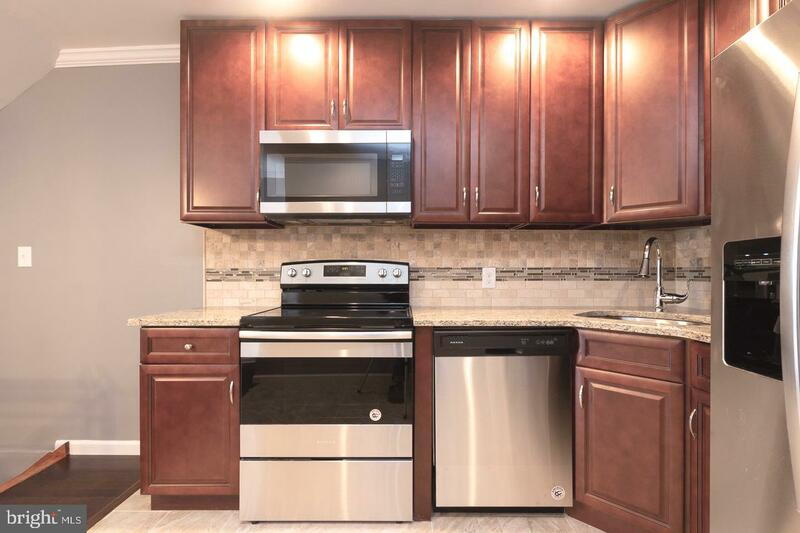 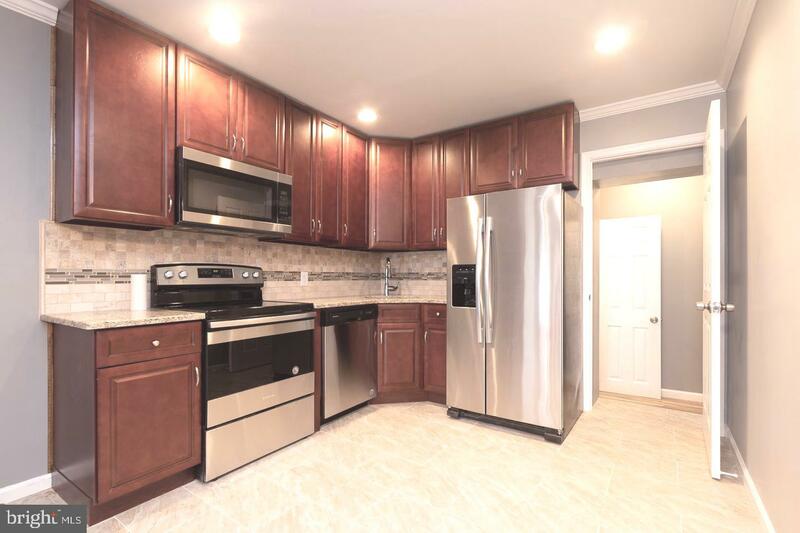 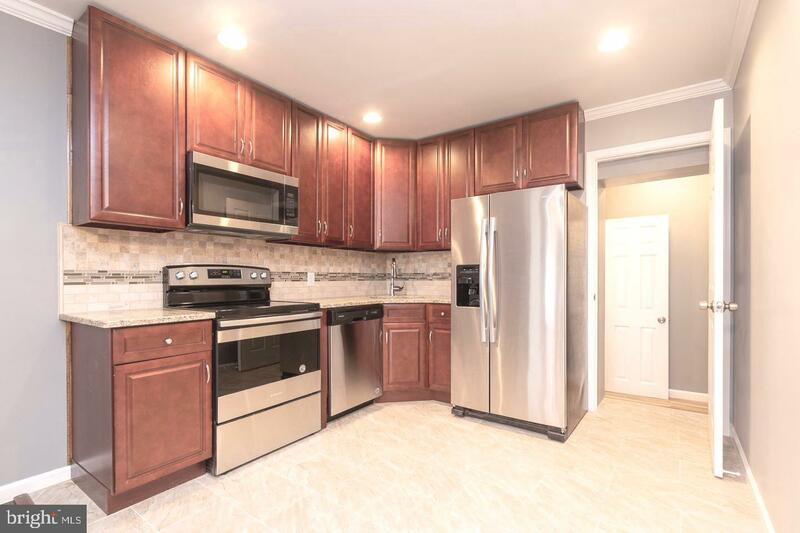 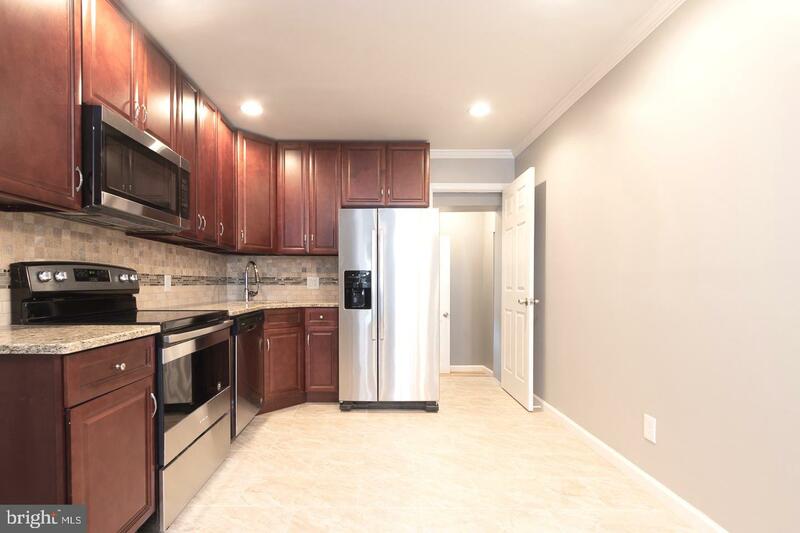 The tastefully renovated kitchen has solid wood cabinets, granite countertops and stainless steel appliances. 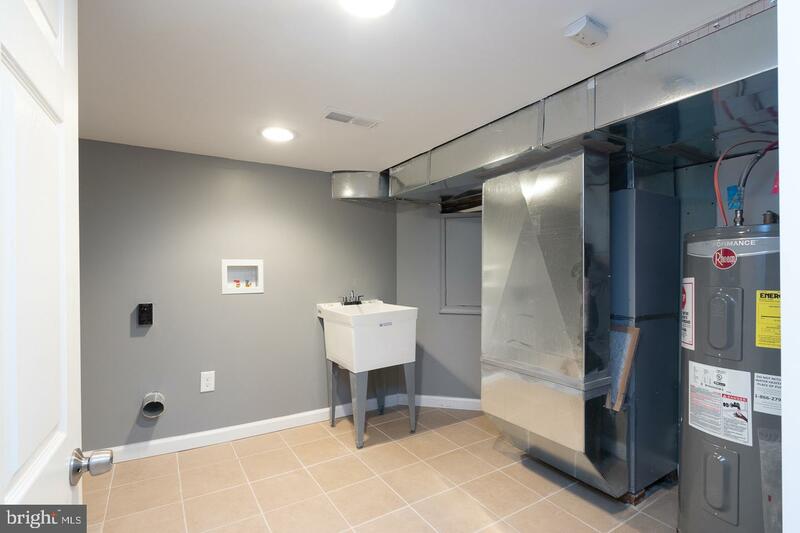 Off the kitchen a powder room is tucked towards the back of the house, along with a fenced in patio. 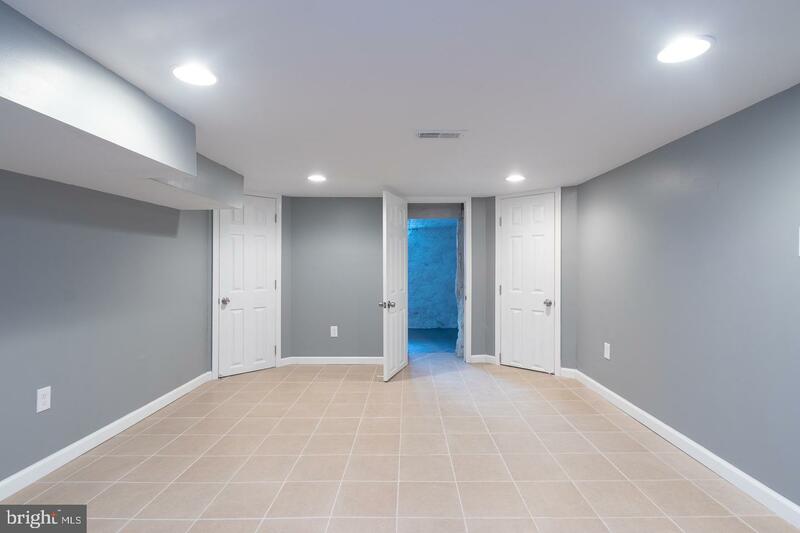 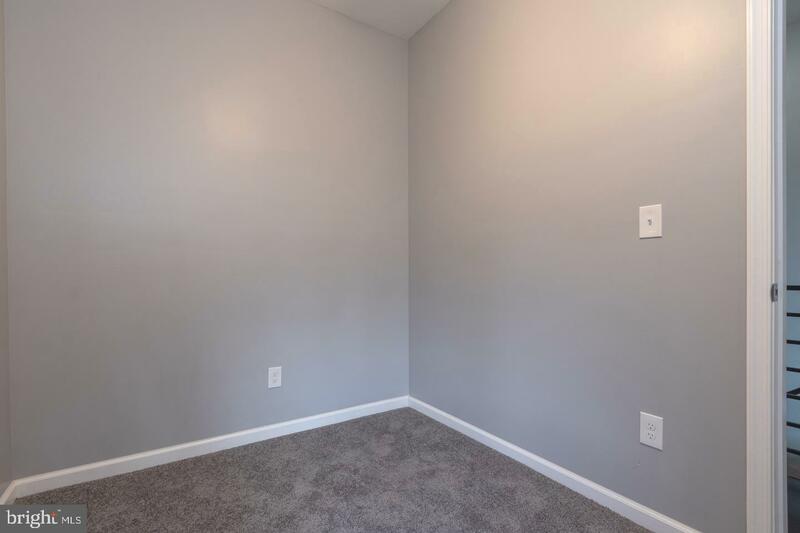 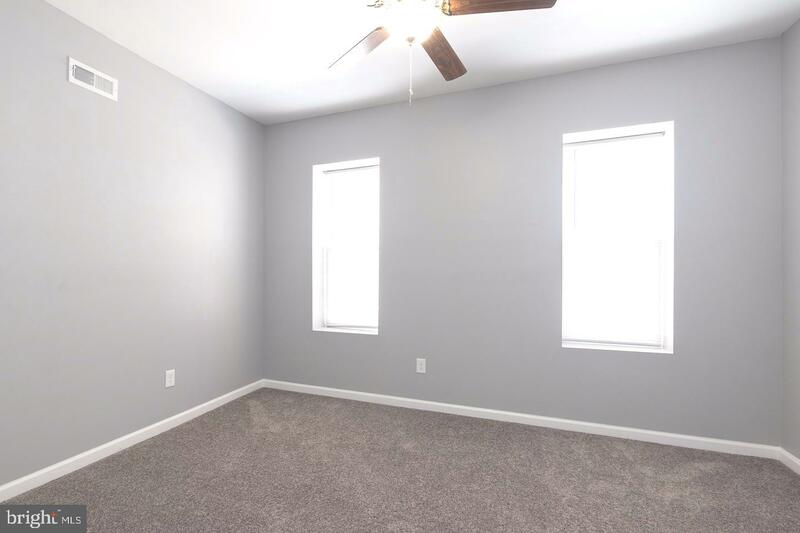 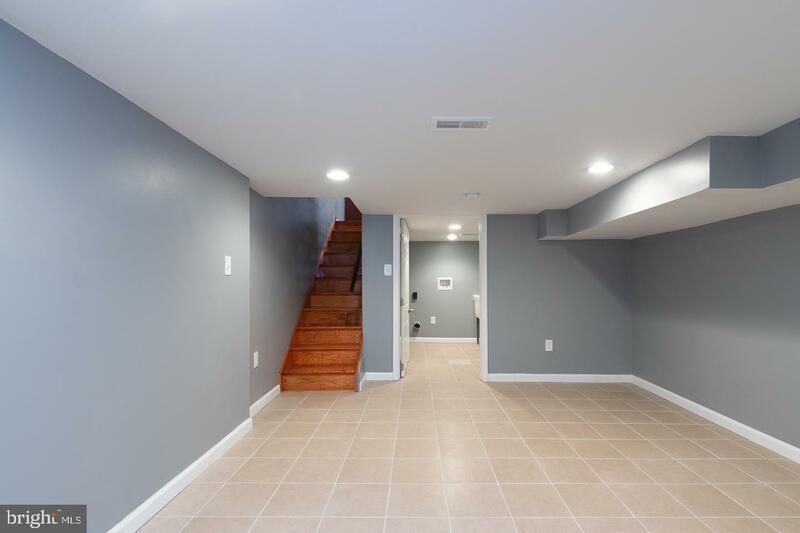 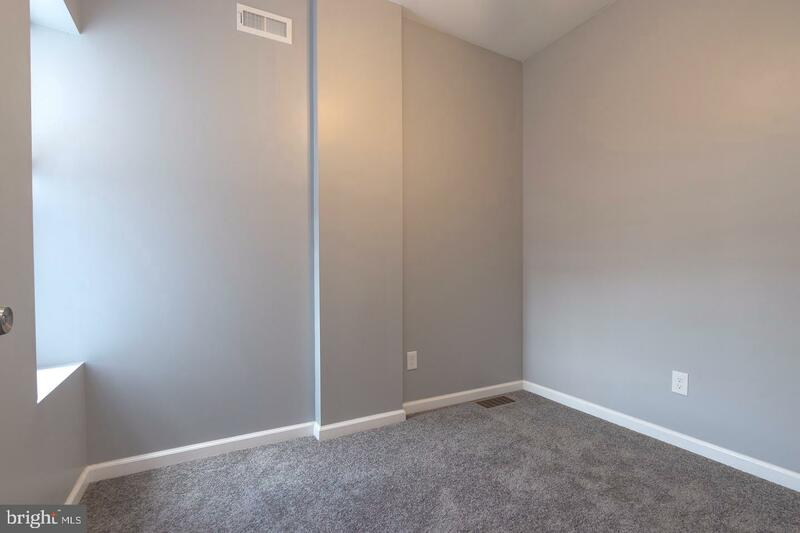 On the lower level, there is a finished basement with tile floors, recessed lighting, and a laundry room at the back. 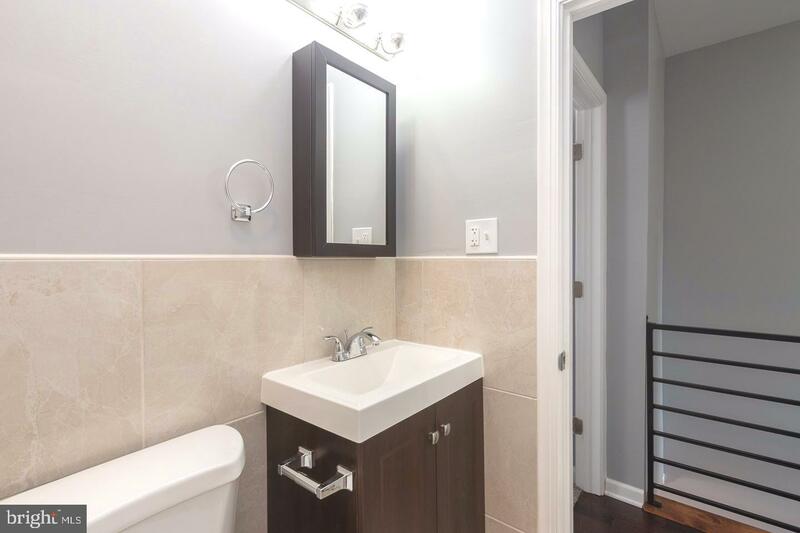 On the upper floor, there are three nice sized bedrooms flooded with light and a modern bathroom. 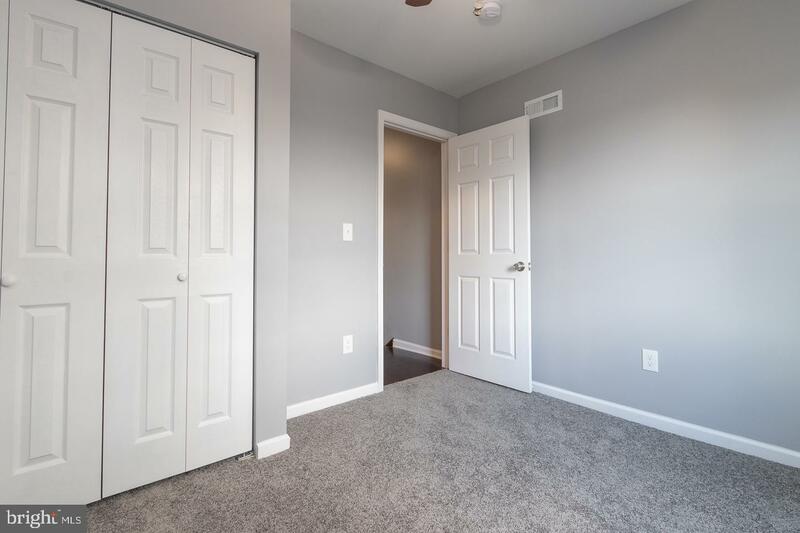 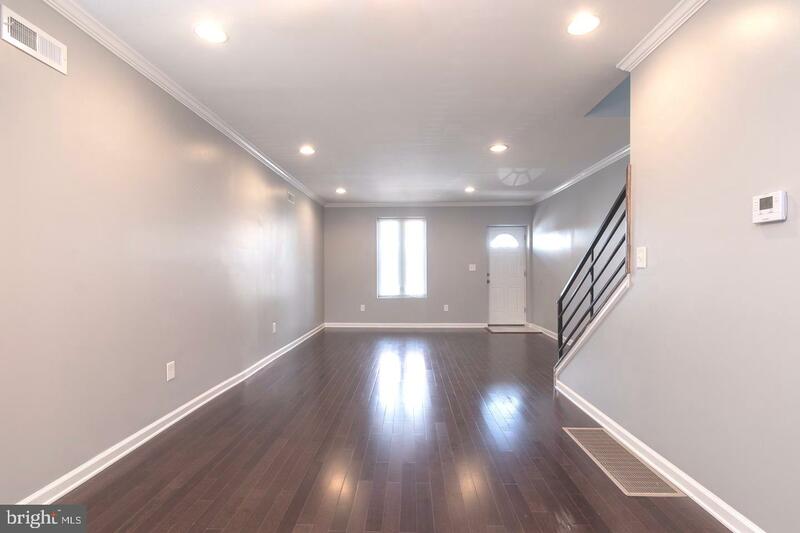 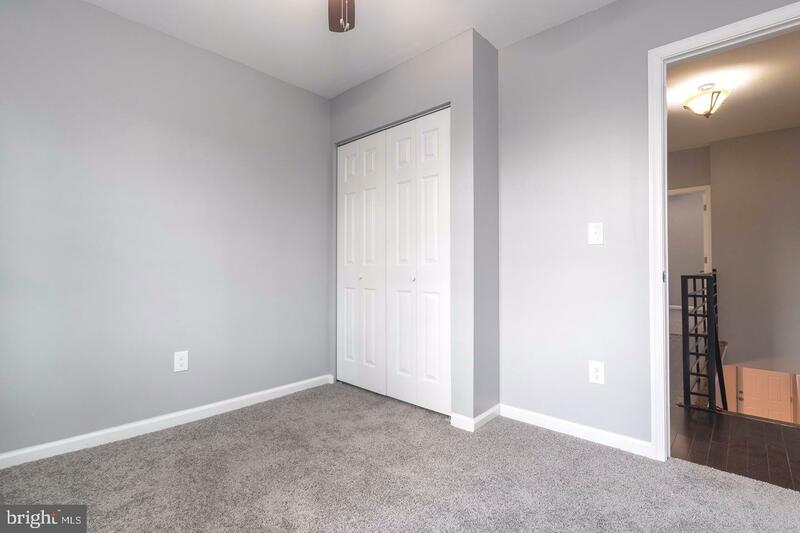 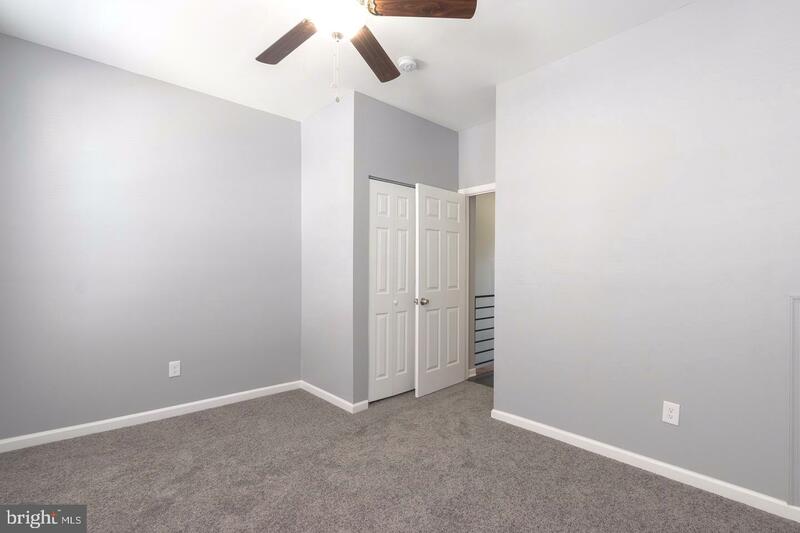 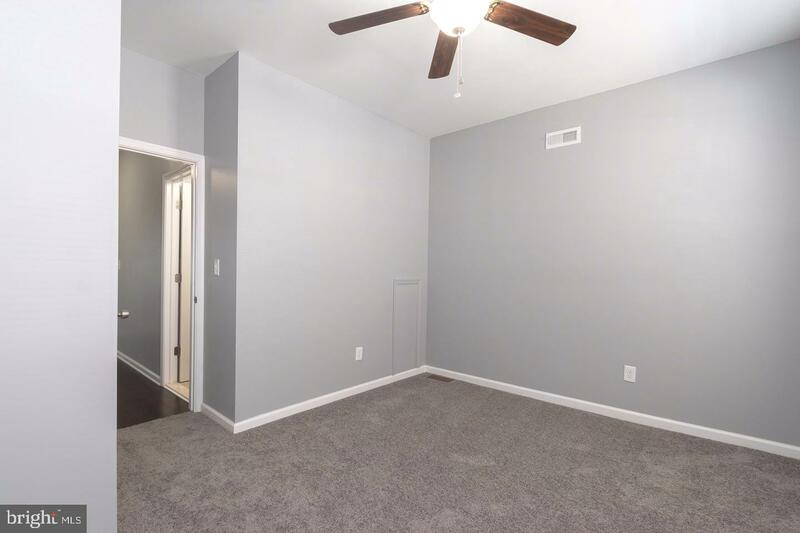 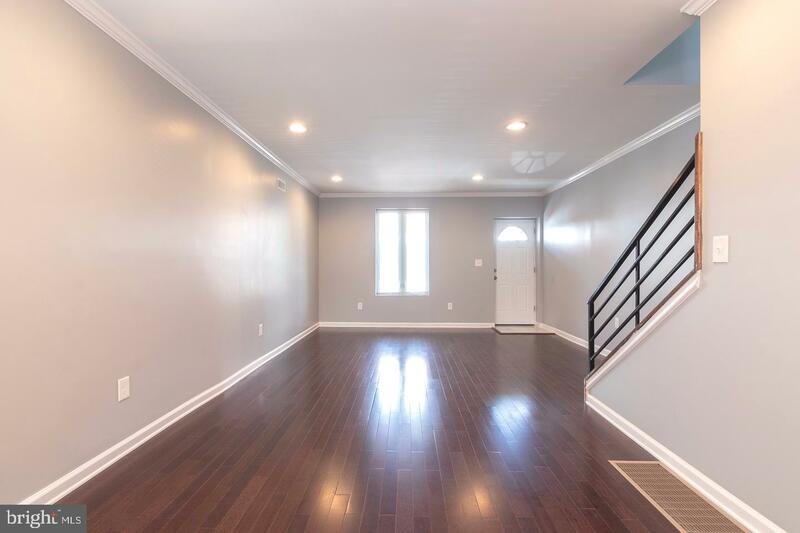 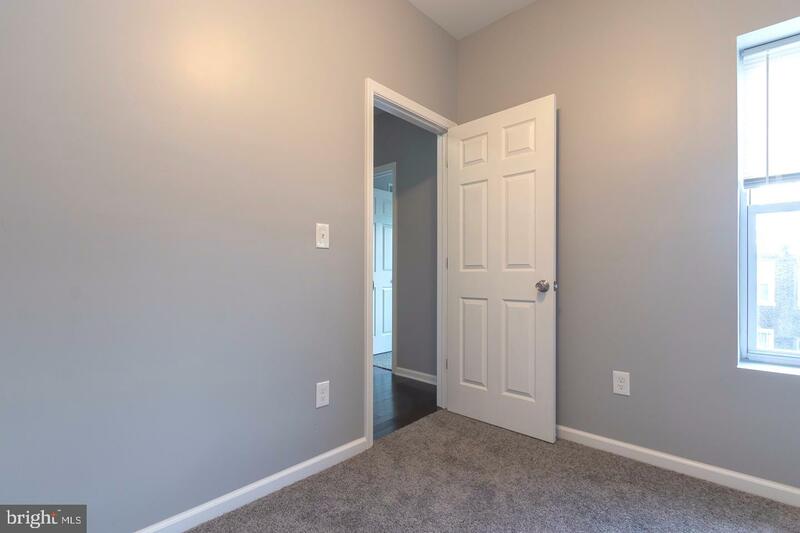 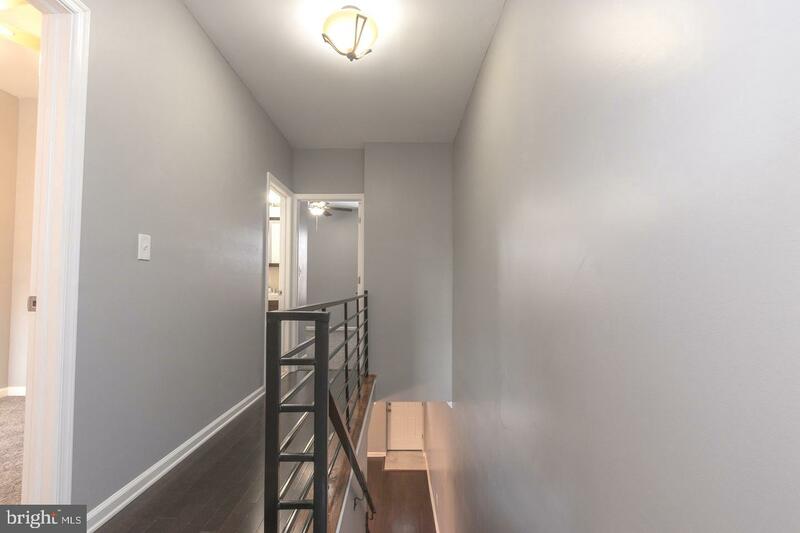 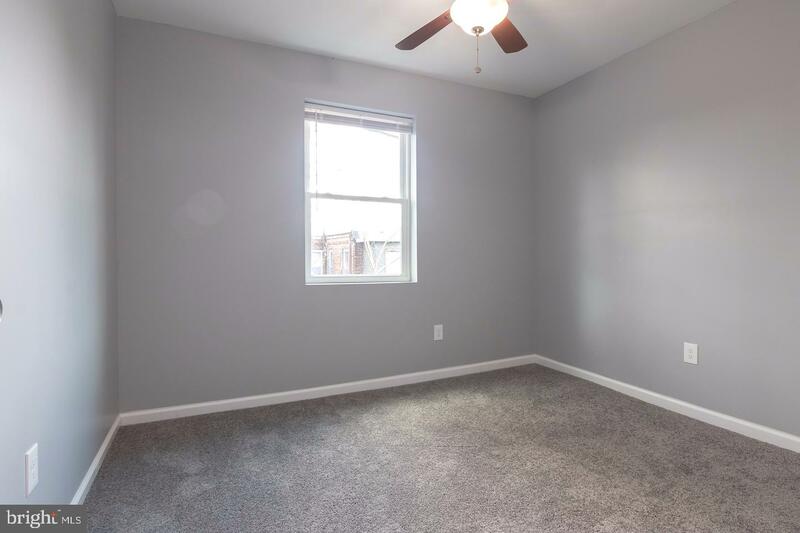 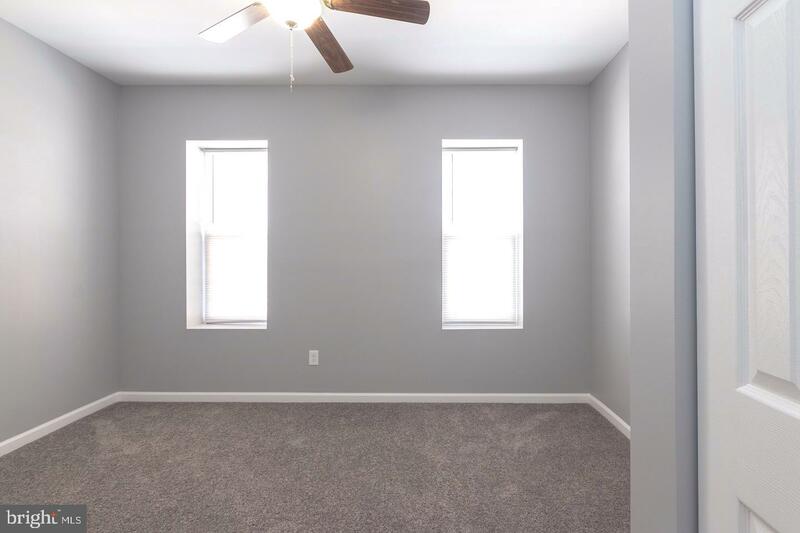 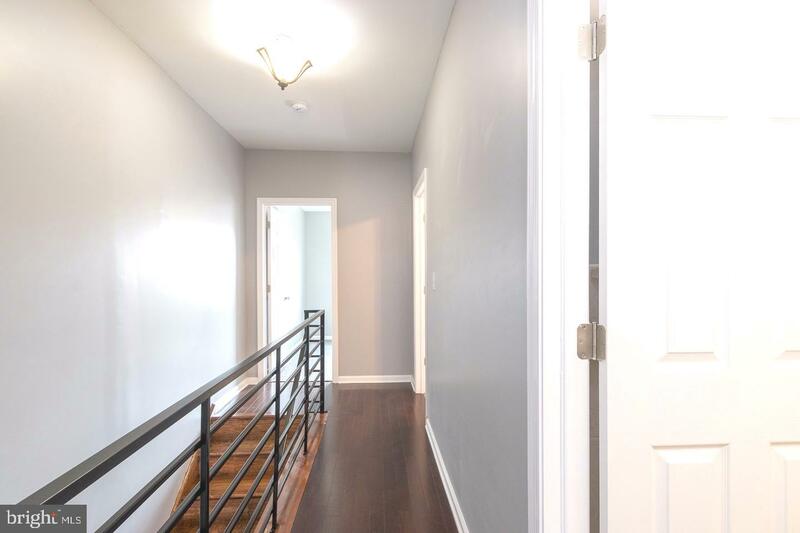 Many upgrades throughout including hardwood floors, new carpet, custom railings, recessed lighting, new windows, new roof, new electric, plumbing, and all new systems throughout.